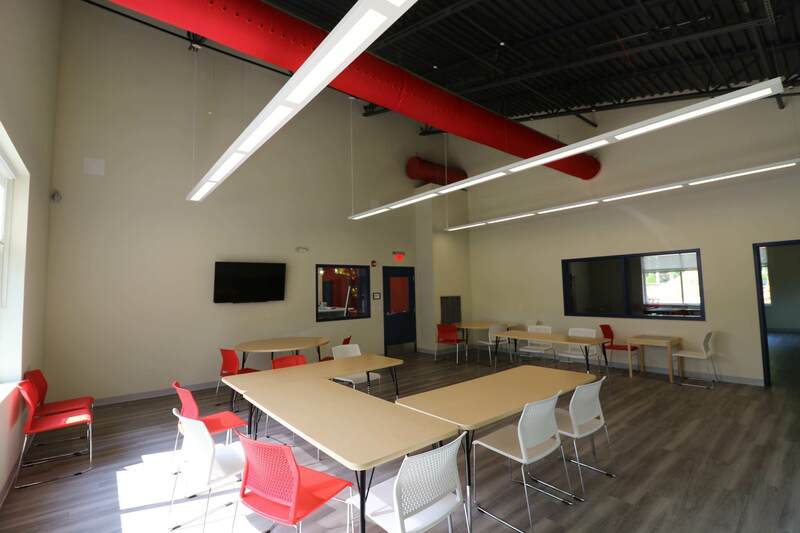 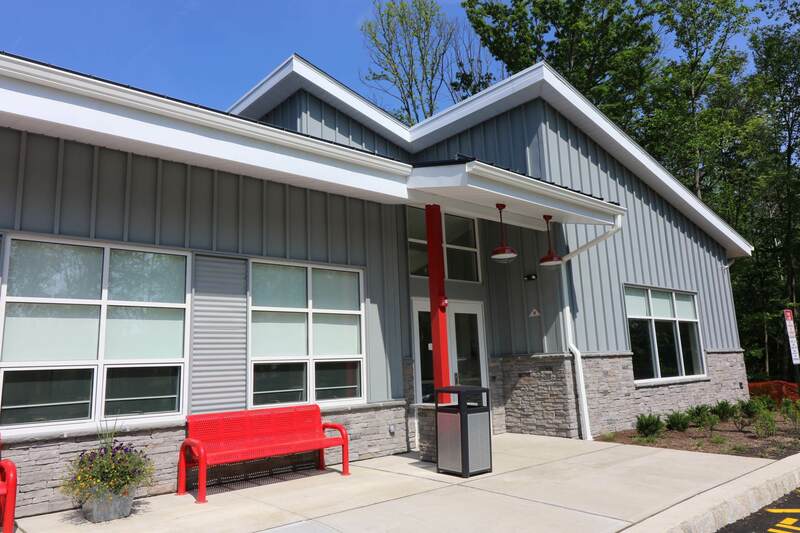 The Greater Morristown YMCA | Frankoski Construction Co., Inc.
New 6,000 square foot multi use building including a gymnasium, office facilities, two multi-purpose rooms. 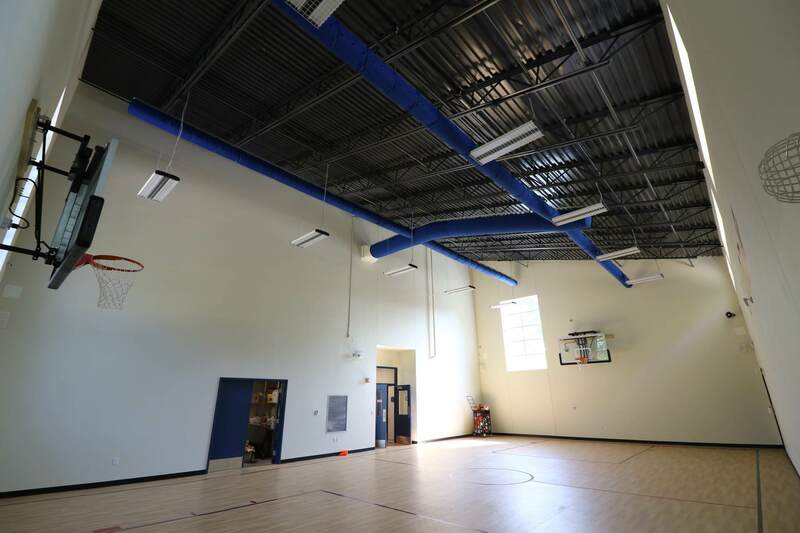 The project included a large exterior play area with underground water containment system. 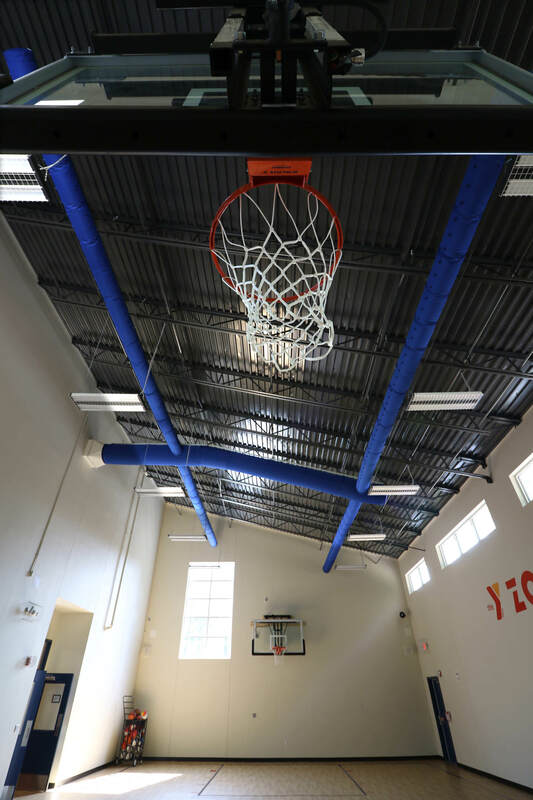 The facility will now house the YMCA’s seasonal camps.